One of The Coolest Museums in The World: Museo Soumaya in Mexico City! Given Mexico City’s size, you can be pretty sure there are its fair share of museums, and great ones at that. But, it seems the only places you see mentioned in the guidebooks are the older ones as they don’t get updated that frequently. 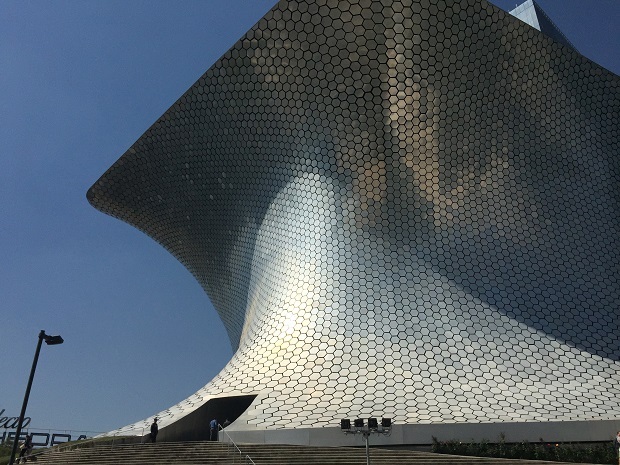 But, if you venture a little bit outside the main core of the city, you’ll find plenty more, and one such museum that is most definitely worth the trip is Museo Soumaya. 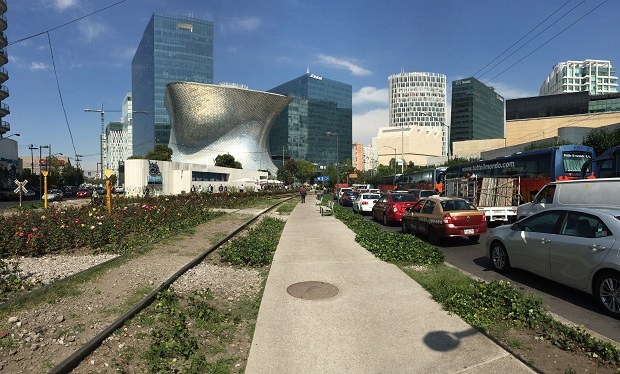 Located in Nuevo Polanco (the western part of the upscale neighborhood of Polanco), you can reach the Soumaya Museum by taxi or Uber in 15 minutes from the historic center (different story in rush hour of course). The Metro also goes to Polanco and the stop you want to get off at, Polanco, is only about a 15 minute walk through a nice neighborhood to the museum, so that’s an affordable and more interesting option if you have the time. 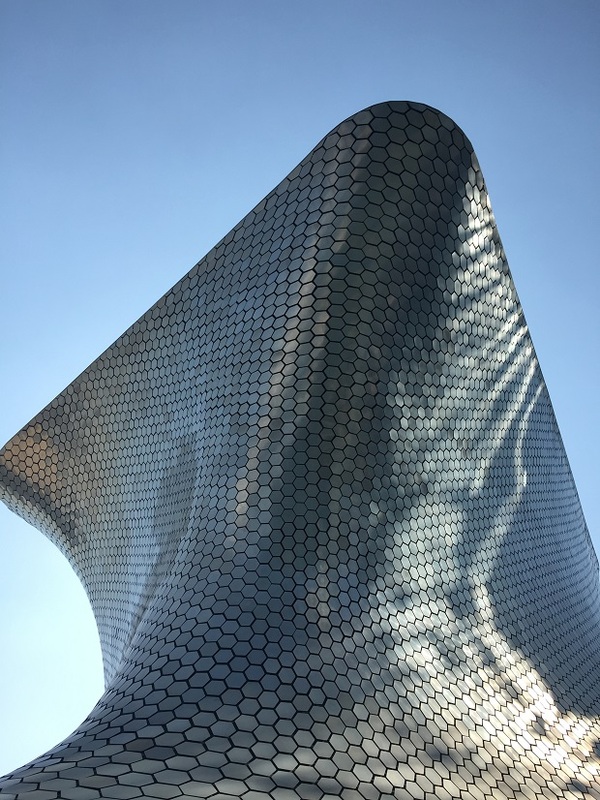 Museo Soumaya was financially backed by Carlos Slim, a Mexican telecom magnate who has since invested in many sectors and was in fact the richest man in the world from 2010 – 2013. Soumaya Museum is part of an ultra-modern development called Plaza Carso, and is considered to be the largest one of its kind in Latin America which houses other museums, the aquarium, shopping malls, business headquarters for companies like Nestle, Slim’s offices and and many others. It was completed in 2011. The Museum itself is a work of art and worth visiting if nothing else than to just to admire its unique exterior (the design is the work of Slim’s son-in-law and built by famed architect Frank Gehry). Upon entering, you’ll hear the chatter of Mexicans on their lunch break as they dine at the very nice ground-level restaurant. Believe it or not, the museum is actually completely free and you can take an elevator to the top floor and work your way down. Every part of the ultra-modern structure is an experience. 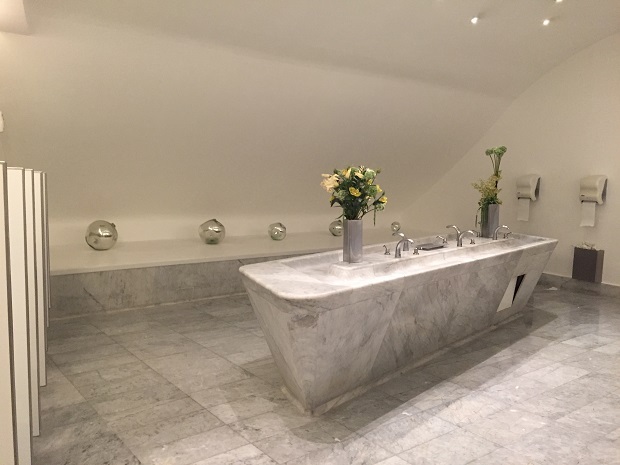 Just look at the bathroom! The highest floor is reserved for rotating exhibitions. 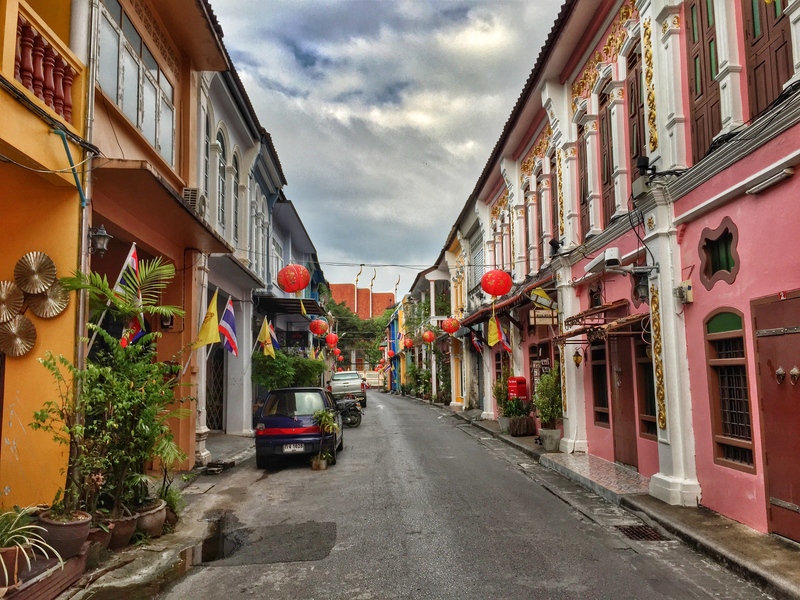 When I visited, it was a massive showcase on Sophia Loren, the famed Italian-born international film star and beauty icon (the European version of Marlyn Monroe). The floors below contain an eclectic, but very well-coordinated collection of contemporary art, religious art from many centuries, Mexican art, currency, and an amazing exhibit entitled, “Asia in Ivory” which displays unbelievable works of art from Asia made of bone and ivory. 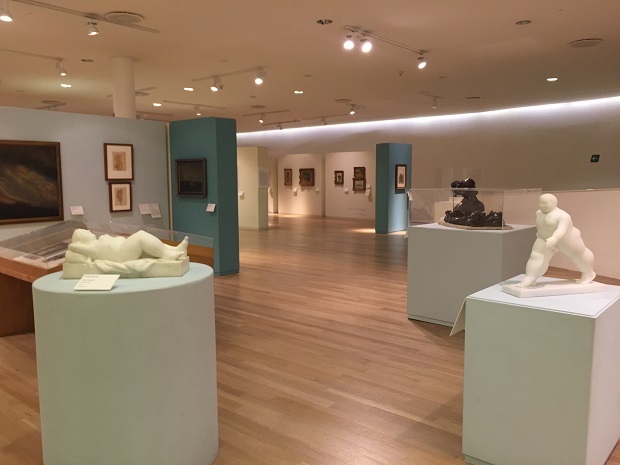 The quality of works is quite impressive for an independent museum and you’ll see pieces from masters like El Greco, Van Gogh, Matisse, Degas, Picasso, Rodin, Botero, Diego Rivera and many more. Slim said he created the museum (named after his late wife) to give Mexicans a chance to see the great works and artists of Europe (and world) who might not be able to afford a trip to such places otherwise. 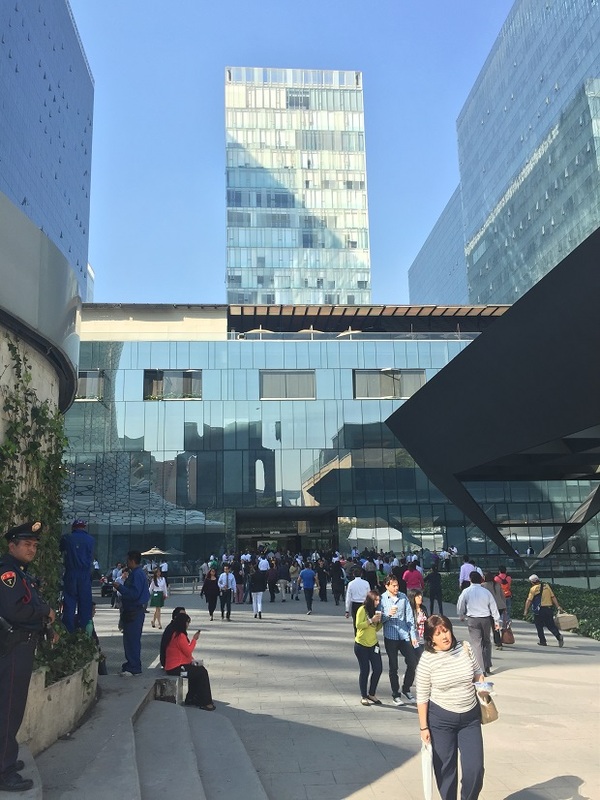 Lucky for you, you don’t have to go there either if you find yourself in Mexico City! The Best of All Worlds - Ghent Belgium! 2 comments on One of The Coolest Museums in The World: Museo Soumaya in Mexico City! It’s truly a nice and posh place. 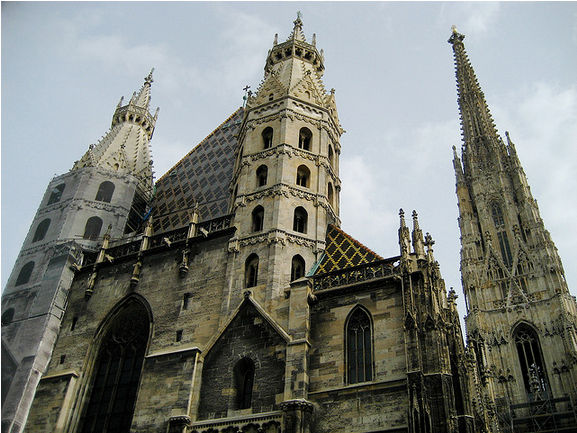 Thanks for sharing information about this extraordinary architecture. Yes definitely posh, but at the same time accessible for all which is pretty cool in my opinion.